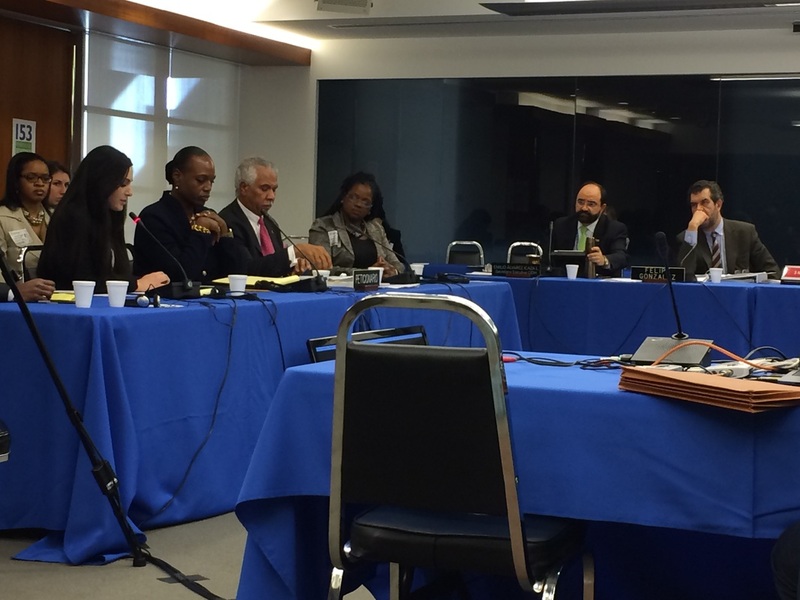 October 27, 2014: Representatives from the ABA Criminal Justice Section and the Racial Justice Improvement Project present at an Inter-American Commission on Human Rights hearing on reports of racism in the justice system of the United States. RJIP was selected to present to the Bureau of Justice Assistance at their Annual BJA Enrichment Day on January 29, 2014 in Washington D.C.. RJIP is one of just three BJA-funded projects chosen to present at this day-long conference and discuss promising practices, project developments, technical assistance, and findings. The Racial Justice Improvement Project received the 2011 American Bar Association SOC Meritorious Service Award. 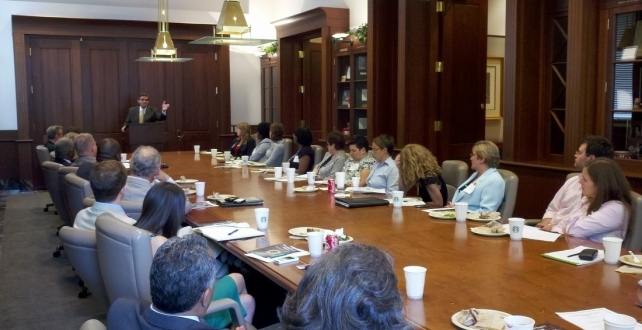 The award is given each year to a project that demonstrates outstanding commitment and work in the legal field. College of Law; and Salma S. Safiedine, RJIP Project Director.